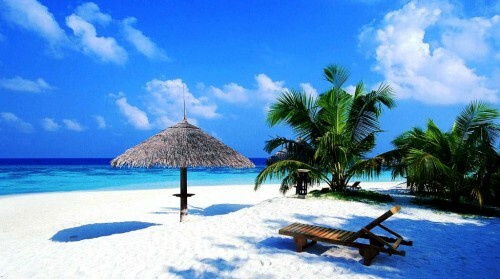 Dominican Republic in November: only €348! TUIfly now offers one specific date when you can fly to Dominican Republic for really good price! Return ticket from Hamburg to Punta Cana in Dominican Republic is available for just €348. Classic luggage is included of course and the flight is operated by Arkefly. Book right now at TUIfly, there are just few places left! « Winter in Thailand: Bangkok for €472 with Etihad!